If it seems like every week a new coffee brewer is being touted on gadget blogs or hopeful Kickstarter campaigns, you’re not alone. Most of them aren’t worth writing about, which is why you rarely see them here, but with the holidays coming up I’ve assembled a little list of coffee gear and accessories that range from useful to quirky to enlightening. Share your must-haves and suggestions in the comments! 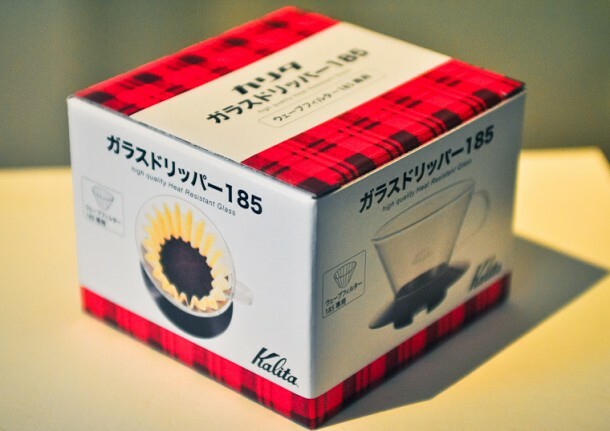 Kalita Wave Brewers – from $37.95 at Wrecking Ball Coffee. I’ve heard a lot of good things about the Kalita Wave brewer being easy to use, more consistent, and less finicky than other pour-over devices like the Hario V60. The key is the flat bottom. That’s right, everything old is new again; there’s a reason why your boring old office brewer was designed that way, even if those old machines fail in other respects, they were on to something with the filter design. I first saw the aluminum version of the Wave in Korean coffee shops back in 2009, but never got around to buying one to try it out. Fast forward to 2012 and it’s making a splash in the US. I’ve started using one at home and I find it a lot easier to dial in and produce a consistently good cup compared to either my V60 or Aeropress. That’s not to disparage either of those other devices, as I’ve made many great cups on both and still gladly recommend them, but what surprised me about the Wave is how little effort it took to get to the same quality. And that’s the goal with this blog – not to hype gadget after gadget, but to make better coffee easier to attain. Stay tuned for a longer review in the future. This certainly tips the scales with its cost, but I’ve decided to add it here because it combines two functions – weighing and timing your coffee brew – into a single device. Is it worth $70? Maybe not, but I still want one! 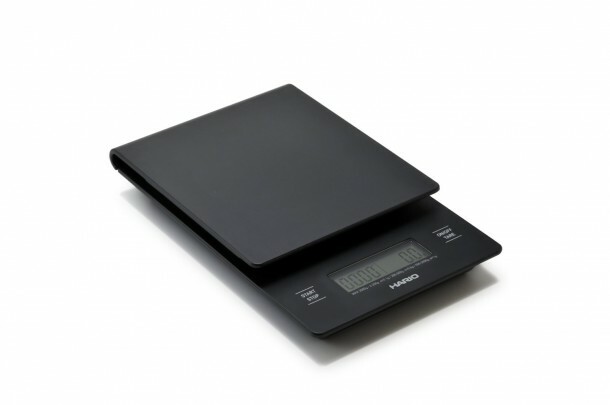 Designed especially for coffee enthusiasts, the scale stays on for 99 minutes when the timer is engaged, so you no longer have to worry about losing your weight readout in the middle of a brew. It also features accuracy to a tenth of a gram under 200g, perfect for weighing doses precisely. It also looks pretty nice. 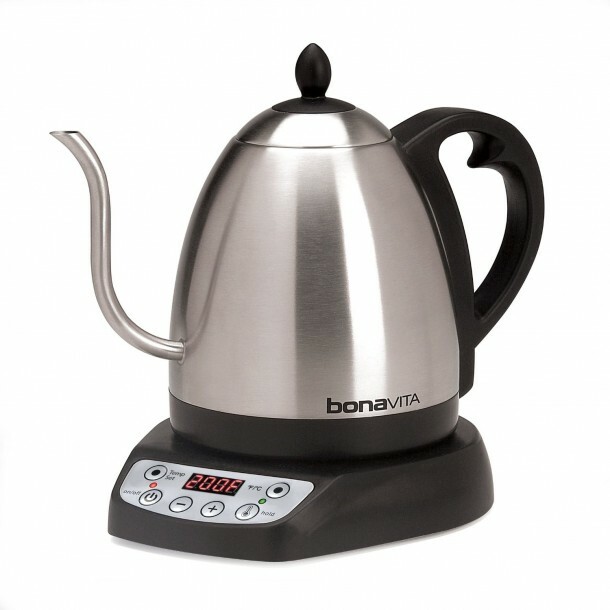 While Hario has recently introduced an electric version of the venerable Buono kettle, this 1 liter model by Bonavita ups the ante by adding a controllable temperature setting that’s accurate to 1-2 degrees, and a count-up timer. Anything that reduces clutter, performs more than one task well, and makes it much easier to control brewing variables is worthwhile, so I’d highly recommend this kettle. Even though it is, admittedly, pretty ugly. 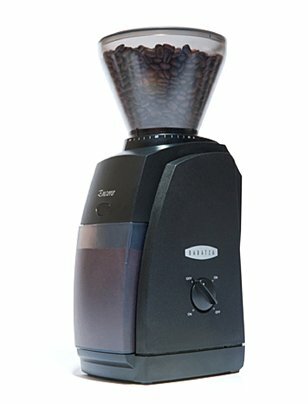 The new Baratza Encore, released this year, is a great entry level grinder that replaces the old Maestro model. The Encore upgrades the burr set to support everything from espresso to french press, something the older Maestro and many other entry level grinders can’t do. Baratza’s support is first class and I love my own Virtuoso grinder. Everything I write here assumes you already have a good grinder; if you don’t, what are you waiting for? A grinder is the most overlooked, and probably most important investment in your coffee kit as it allows you to evenly adjust the size of the coffee particles to account for different brewing methods. It’s the first thing you should spend money on if you haven’t done so already. If you can’t afford an electric burr grinder, a hand mill like the Hario Slim ($36) will do the trick just as well. 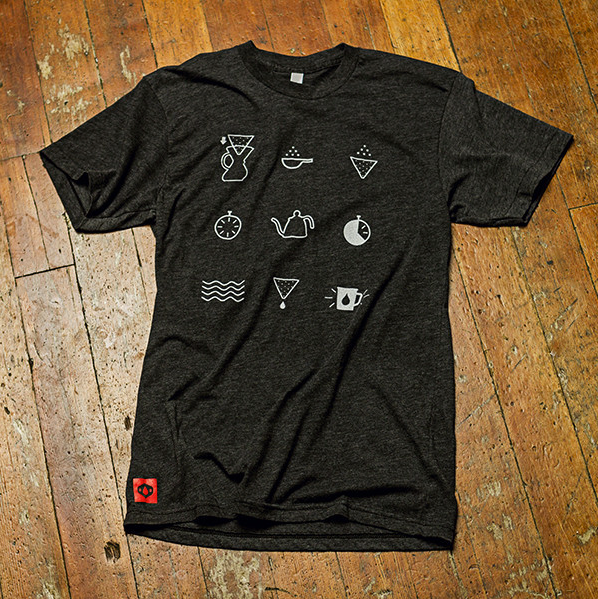 Brew Methods Shirt – $25 at Able Brewing. Wear your addiction proudly with this Brew Methods shirt from Able Brewing. Also be sure to check out the other items in Able’s store, many of them would make great gifts. 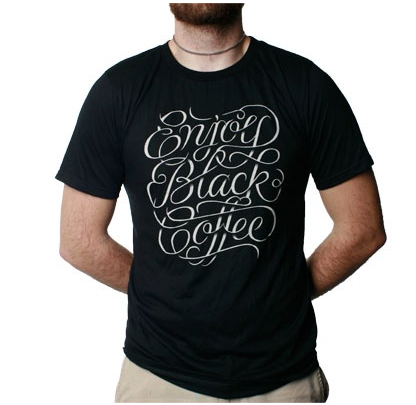 Also can’t go wrong with this Enjoy Black Coffee shirt, beautifully penned by Simon Alander and available through DCILY (unfortunately only available in XS and XL right now). 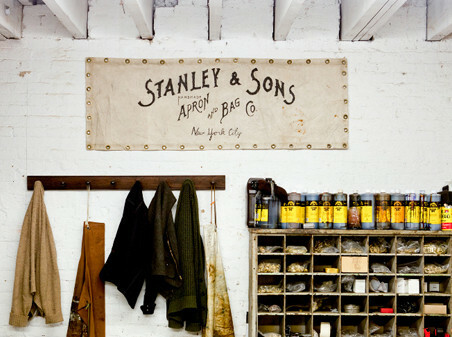 Aprons – From $118 from Stanley & Sons. 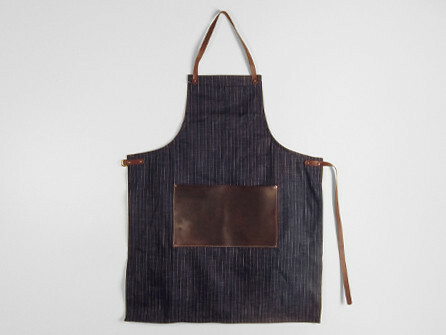 These denim and leather aprons from Stanley & Sons in Brooklyn might be overkill for your home barista routine, but if you want to look sharp in the kitchen – or if you have a professional barista on your gift list – you can’t go wrong with one of these stylish aprons handmade using a variety of materials. I’m still working my way through this book, but I’m really enjoying the mixture of ethnographic insight and personal memoir. 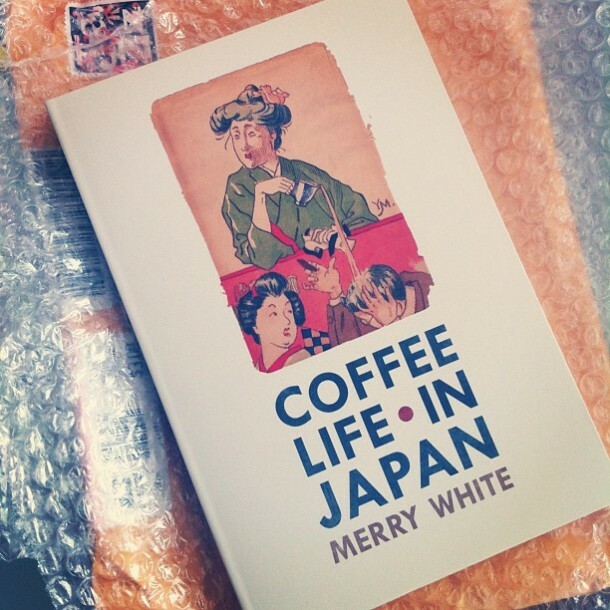 Intellectually engaging as much as it is entertaining, I’d recommend it to anyone interested in coffee, cultural anthropology, or Japanese history and culture. I’ve also assembled a little library of texts that dive into the cultural, economic, and political effects of globalization, vis-a-vis the global coffee trade, as experienced in developing nations and the communities where coffee is produced. For a broader perspective and appreciation of the next cup you brew. These and quite a few more picks can be found in the FRSHGRND Amazon store. 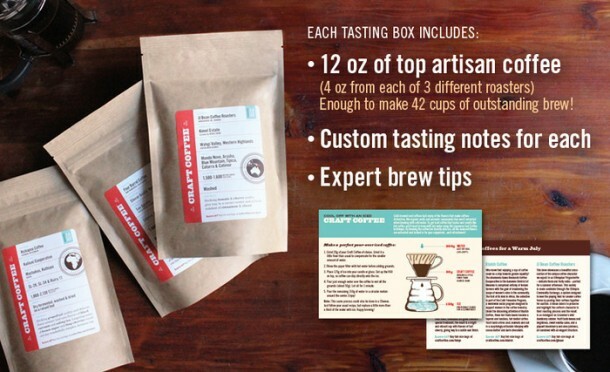 Craft Coffee Subscription – $19.99 to 29.99 per month. Craft Coffee has one of the most compelling offerings for coffee geeks. They blind cup some of the best US roasters’ offerings each month and curate a monthly pick of three interesting and delicious coffees shipped to your door. Coffee geeks love sampling different coffees and this makes it that much easier. This is also a great gift for family or friends that you want to share better coffee with. Options begin at $29.99/month and go down to $19.99/month depending on how long you subscribe. 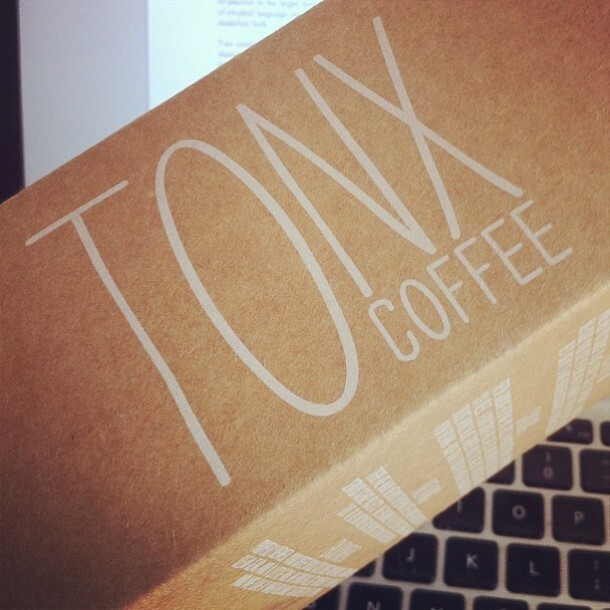 Tonx Coffee Subscription – Free 2oz sample, $24 to $38 per month. Tonx, another great subscription service, roasts their own coffee and ships it directly to your door. They have a great reputation and several new subscription plans that offer a variety of choices to suit different types of coffee drinkers. Their website is also pretty easy to use, taking some of the frustration out of online ordering. 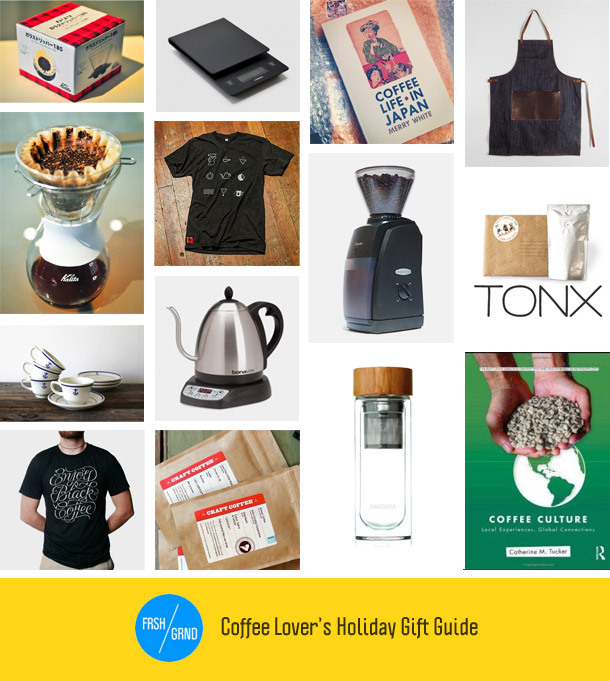 They also have a great gift set available right now – it includes a Porlex mini hand grinder, an Aeropress with filters, and a Tonx branded carrying bag with your first month’s shipment of coffee for $99. Quite a deal considering the handsome little Porlex grinder retails for an exorbitant $70 at most US outlets (it’s only $35 in Asia). LA Coffee Club – a great way to sample Los Angeles’ many new and established coffee roasters. Ethnos Coffee – a subscription coffee service, using excellent PTs Coffee, that donates a large portion of its profits to Bible translation. Homer Laughlin China – $ ?? You’re going to have to keep an eye out on Ebay, Etsy, or flea markets to find these (I found this set posted by Etsy seller VntageQueen, whose page no longer exists). 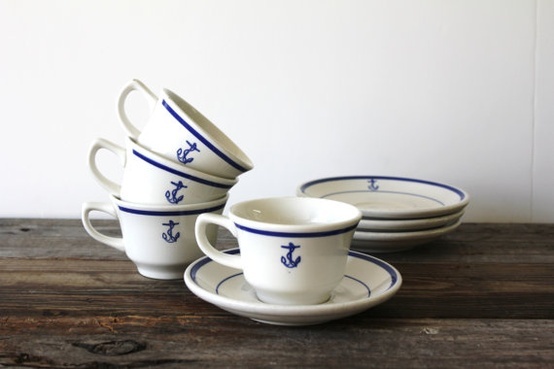 The story goes that Homer Laughlin has been a contractor for the US military since World War I, and these old officer’s china sets have seen service on naval vessels – some of which presumably survived through WWII, Korea, and the beginning of the Cold War. Whether you believe that or not, they are attractive patterns and provide great fodder for your imagination during a coffee break. Even if you can’t find these, Ebay has troves of amazing mugs. Why buy new when you can recycle and get something unique? 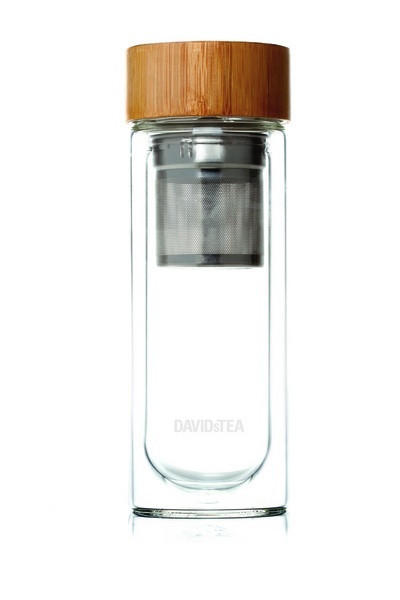 Double walled glass, bamboo lid, metal tea infuser. I haven’t tried this so I can’t speak to how well it works, but it’s so aesthetically pleasing that I want one! 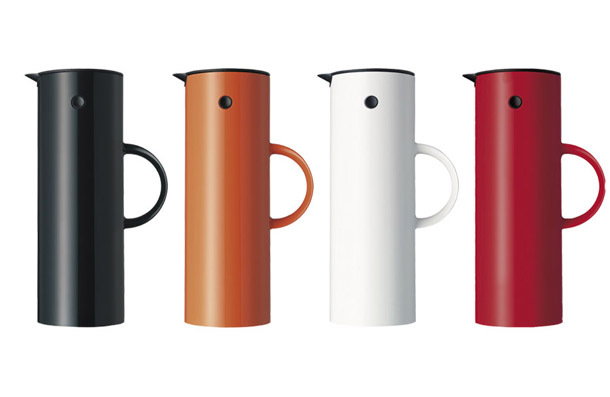 Might even brew coffee into it and use it as a travel thermos without the infuser. Or, you know, drink tea for a change. A classic piece of 70′s Danish design, this glass-lined thermal carafe will keep your coffee warm and make your home a bit more stylish. These are everywhere in Scandinavia, and for good reason! And that’s that, a few ideas for your holiday gifting. What are you wishing for? I heartily second the Kalit Wave. I’ve been using mine since summer of ’11, and I get amazing coffee with little effort. I’ve visited great American coffee shops all over…I’ve never had an evenly extracted v60 or a great Aeropress. Maybe I need to visit Nordic countries for great Aeropress; as for the v60, it’s the Andrew Bynum of coffee. 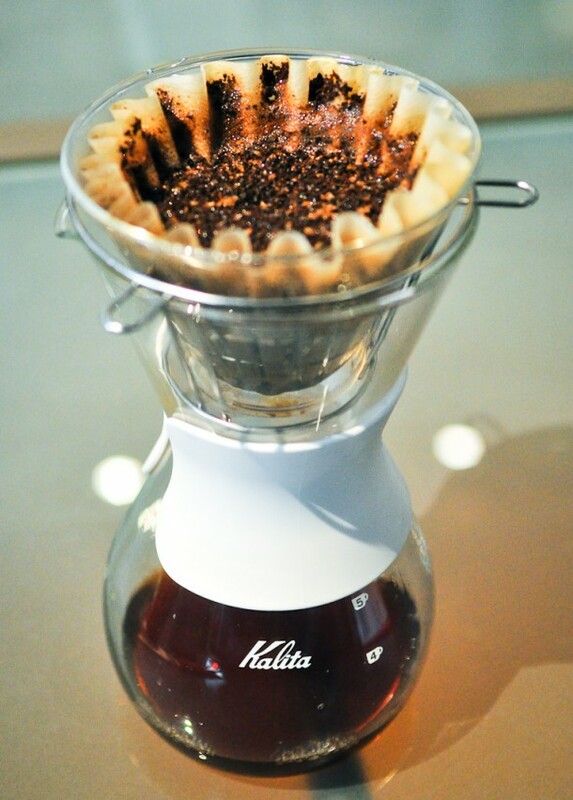 Sure, *maybe* it’s got the *potential* to be as good as a Kalita, but if it can’t consistently get there, who cares? I’d rather have a great coffee than a potentially great coffee. I appreciate that – I’ve only had the Wave for a short time so I’m going to avoid making a sweeping judgment until I’ve lived with it a bit more day to day. I’ve made great coffee with the Aeropress and V60… but with lots of effort and a slim margin of error, so I’m open to anything that makes deliciousness easier to attain. Very smart and beautiful gifts!